Posted on March 20, 2013 by Pat B. With video games becoming larger and more sophisticated, there’s an ever increasing chance that something can go wrong on launch day. And now we can officially add SimCity to that growing list. 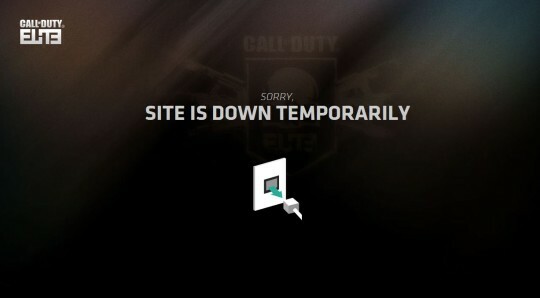 Days after its launch, players still couldn’t play because game servers were overloaded with connection requests. 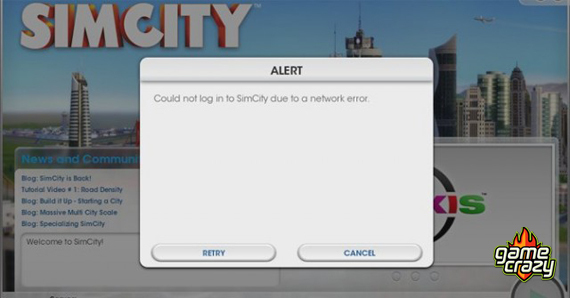 But because SimCity requires an “always-on” Internet connection, there was no way around it. EA is currently trying to smooth things over with those affected by offering a free game from its catalog. 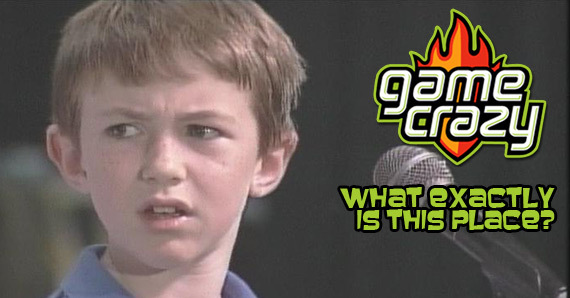 SimCity’s not the first to experience launch day fail or general catastrophe — let’s take a look at some other great video game snafus and what those companies did to make things right. 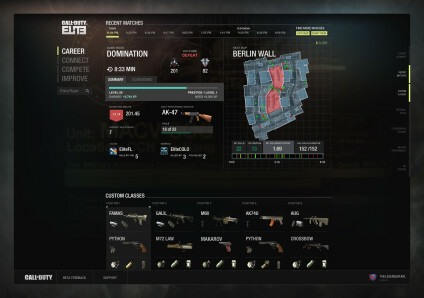 In November 2011, an online stat tracking service was launched along with Modern Warfare 3 called Call of Duty: Elite. Elite offered extensive stat tracking, clan management, tournament hosting, and DLC delivery. It was available for all gaming platforms and even had a mobile app that allowed gamers to check their stats on the go. Call of Duty Elite with all of its fancy stat tracking. Unfortunately, Elite developers, Beachhead Studios, underestimated just how many players would be registering for Elite on launch day. Registration servers were overwhelmed with demand and the service was out of commission for over a month… which didn’t go over well with gamers who had paid an extra $50 for Elite’s premium features. Activision extended every premium member’s elite membership by 30 days, free of charge. Service was eventually restored and all was well in First-Person Shooter land. Sony’s online service for the PlayStation 3 was hacked in April 2011. It shut the network down for a solid 24 days. No online multiplayer, no Netflix, no streaming music, nothing. And that was only the beginning. The personal information of almost 77 million registered users had been compromised. Gamers were encouraged to cancel any credit cards that had been used to purchase items through the service. 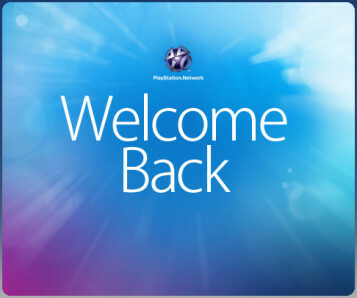 Sony’s response helped the PlayStation Network survive the greatest video game failure of all time. 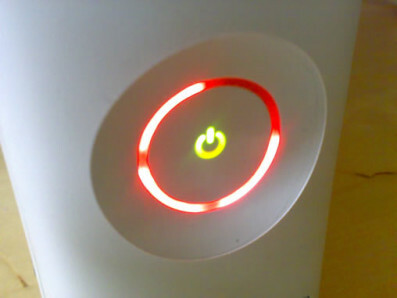 When the problem became widespread, turning on your 360 was like playing a game of Russian Roulette; you never knew if it would be the last time you powered it on. Things like poor soldering and overheating were blamed, but no matter what the cause, Microsoft had an enormous problem on its hands. 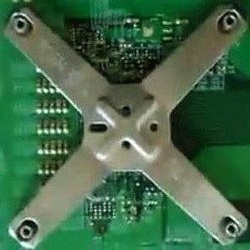 This “X Clamp” was one of the culprits in the failure of so many Xbox 360 consoles. To make things right, Microsoft offered a general 3-year replacement warranty on ALL Xbox 360 consoles. Basically, if your console failed for any reason, you could ship it back to Microsoft, free of charge, and they would either repair it or replace it with a new machine. This problem continues to plague the 360, but thanks to Microsoft’s effective response, the console has been able to thrive even though many gamers are on their second or third machine. Nielsen Study Reveals the True Identities of the Xbox 360 and PS3 Battle of the Freebies – Xbox Live vs Playstation Network Spike TV will broadcast Xbox One launch live An Introduction To the NEW Game Crazy And the E3 winner is… Sony! Getting the Most out of the PlayStation 4 Midnight Release Retro Gaming Rises When Is a Game Not a Game?